Gorgeous home w/ 4 Bed 2.5 Baths**Remodeled kitchen w/new cabinets**New carpets & new wood floors**The kitchen features Corian Countertop w/ S.S. appliances**Open floor plan w/2 story Great Room that is filled with natural light, vaulted ceilings, hardwood flooring and cozy fireplace**Formal Living Room. 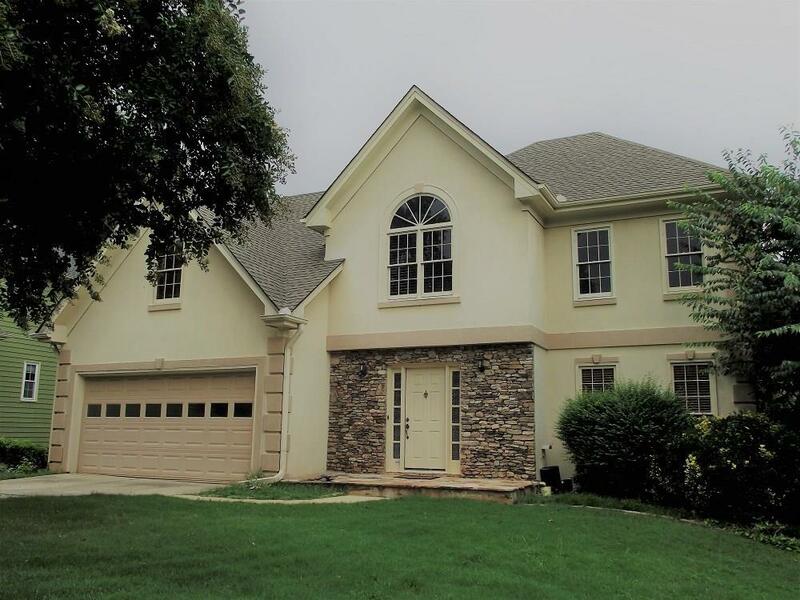 w/ unique flooring**Formal Dining Rm**Dual Staircases**Large master bedroom w/ walk-in closet**Partially finished terrace level w/ a bedroom and additional rooms. 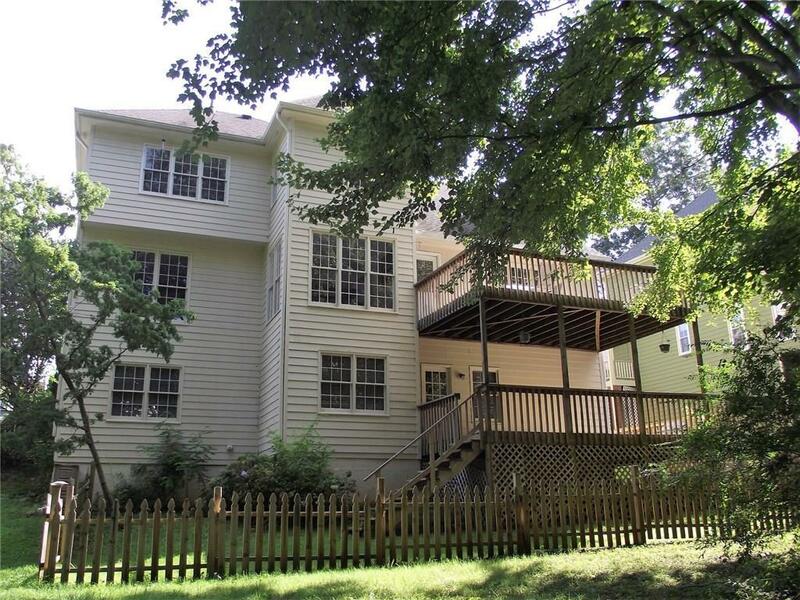 1/2 bath, Work-out room, Workshop**Fenced-in Private Backyard**Great School district.